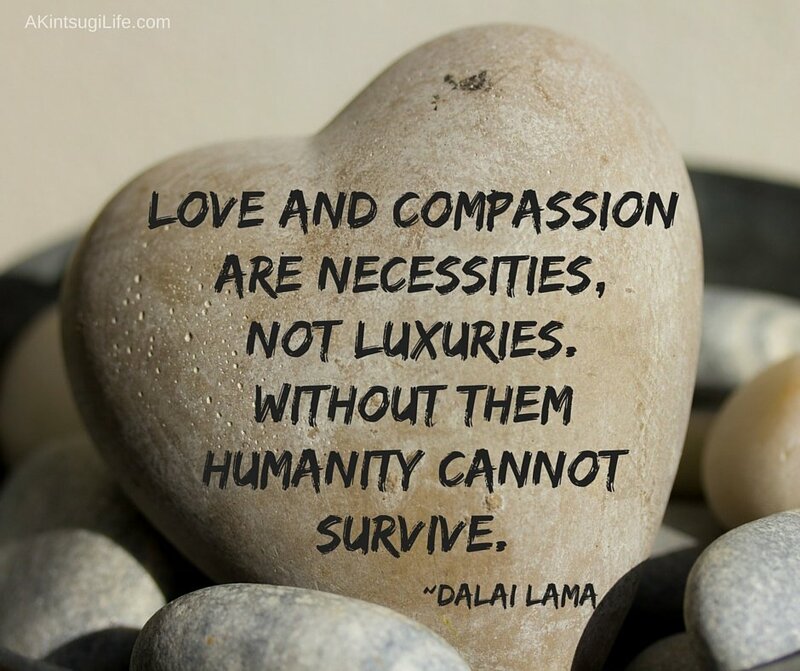 Compassion: The value at heart – Bright, shiny objects! At the root of compassion is the Latin words, “com” meaning, “with, together” and “pati” meaning, “to suffer”. In the mid-14c. compassion or rather, “compassioun” meant “suffering with another”. Today’s definition includes a significant alteration, “a desire to alleviate” such suffering. It is a significant change. It is also a key ingredient in executing Wake the Nation’s vision, mission and goals. As the Wake the Nation team works to complete our 2019-2022 strategic framework we find ourselves defining the values that shape, support and reflect our philosophy. Compassion is at the core. Compassion is the heartbeat that pumps motivation into our team. At the center of the organization’s circulatory system, it supplies inspiration, transports love enriched determination and creates momentum. Compassion is responsible for Wake the Nation’s movement.